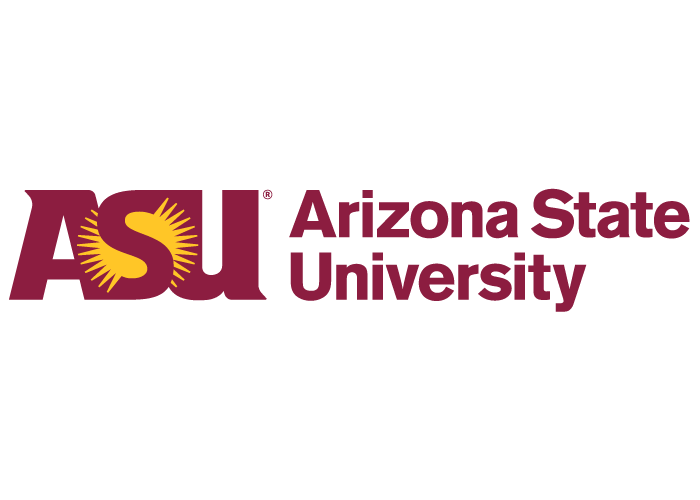 Founded in 1885, Arizona State University (ASU) is ranked one of the top 150 universities in the world by the Academic Ranking of World Universities. ASU is a major public institution, research center and the #1 Most Innovative School according to the U.S. News & World Report. Offering more than 700 undergraduate and graduate programs, many are top-ranked in their field. ASU’s W.P. Carey School of Business offers the #24 ranked undergraduate business programs in the U.S., and the #8 highest return on investment Full-Time MBA. The Ira A. Fulton School of Engineering is ranked the #40 undergraduate and #45 graduate college of engineering in the U.S. (Program rankings according to U.S. News & World Report). ASU is the #1 U.S. public university chosen by international students, with more than 84,000 students from 135+ nations and all 50 U.S. states. Competitive merit-based scholarships are available to international undergraduate students who demonstrate high academic achievement. The Intensive English Program at ASU Global Launch offers training at six levels. No IELTS/TOEFL is required for ASU undergraduate enrollment upon successful completion of the program. Undergraduate conditional admission is available.